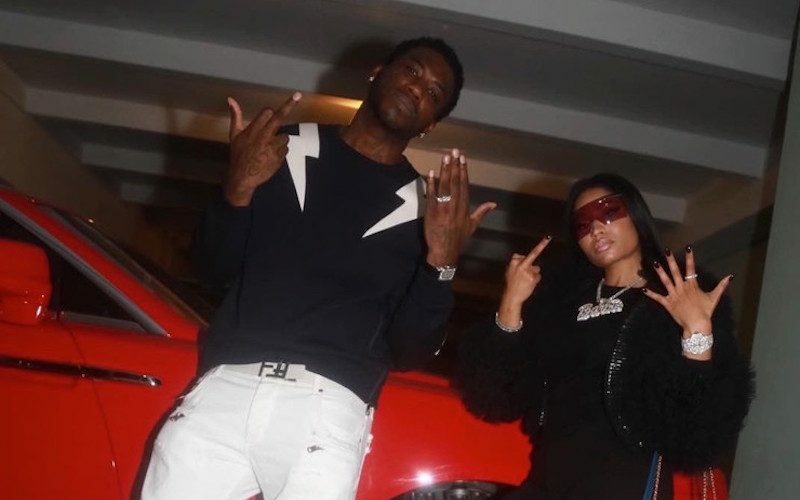 The new book “The Autobiography of Gucci Mane” is now out and the Atlanta rapper has an excerpt in there that touched on Nicki Minaj feud with Lil Kim. Gucci Mane is winning right now and this year is perhaps one of the best years of his career. He was released from prison last year May and was fortunate enough to get off probation last month. Gucci has never been in better shape physically and mentally for the past year and he is spilling it all in his new book. Seems that incident is from about 2009 when Nicki Minaj just signed with Young Money and was on the come up.